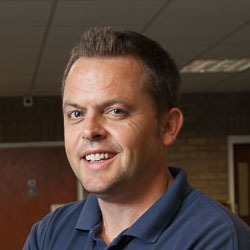 The RE-ENGAGE program is co-ordinated by our centre manager, Stuart Gosling. Stuart started working at the Oasis Centre as one of our valued volunteers. He has been in the position of centre manager for three years, having previously been employed by Together Trust, working with hard-to-reach teenagers.